I priced these out awhile ago and found a good deal online at Vitacost. 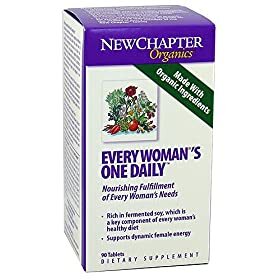 Right now you can get 5% off New Chapter vitamins using source code WE101NWC. Also if you go through Shop At Home first you'll get 5% back and $5 if your new (pays for shipping! ).